Rohnert Park, CA, October 4, 2018	(Newswire.com) - Nearly 20 colleges are now considered no-loan schools, allowing students to study, earn their degrees, and launch into their careers free of crippling student loan debt. 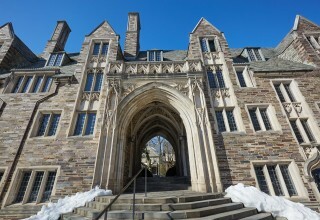 Led by Princeton, Harvard, Yale, and Stanford, these colleges are not free but base net cost on the amount students and their families can be expected to contribute to their educations. This evolution is directly in response to the overwhelming student loan debt, over $1.5 trillion, that more than 44 million college students have taken on in pursuit of their degrees. 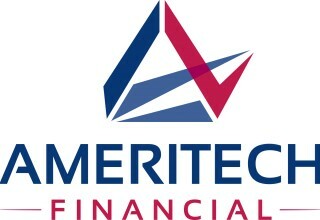 Ameritech Financial, a document preparation company, is encouraged by this trend since it advocates every day for the financial well-being of borrowers who find themselves weighed down by the heavy burden of student loan debt. Debt-free college is not meant to suggest that the cost of attendance at these schools is free. No-loan colleges attempt to cover the financial need of each family. Students are responsible for the expected family contribution (EFC) based on income, and the colleges then make up the difference with grants, scholarships, and financial aid. This drastically cuts, though doesn’t erase, student loan debt. 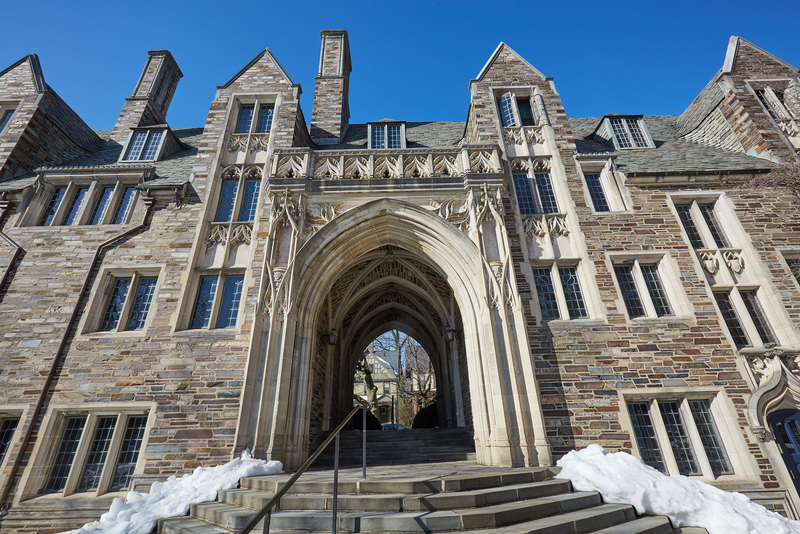 For example, at Ivy League Schools, many of which claim to be debt-free colleges, only 17 percent of graduating students left school with student loan debt. This is in comparison to the national average of 66 percent. Though 18 colleges report satisfying full financial need for each student with their no-loan policy, there are other schools that limit grant-only aid awards to students from lower- or middle-income households. For example, Massachusetts’ Williams College and Texas’ Rice limit their no-loan policy to financial aid packages to students who come from families that earn less than certain financial thresholds. This development is significant as students and families wrestle with college costs and the economic fallout that borrowers face over student loan debt. More than 75 percent of families say they weigh cost and affordability as part of making decisions about college, prompting about three-quarters of students to stay in-state. To further reduce cost, more than half of those students now live at home. 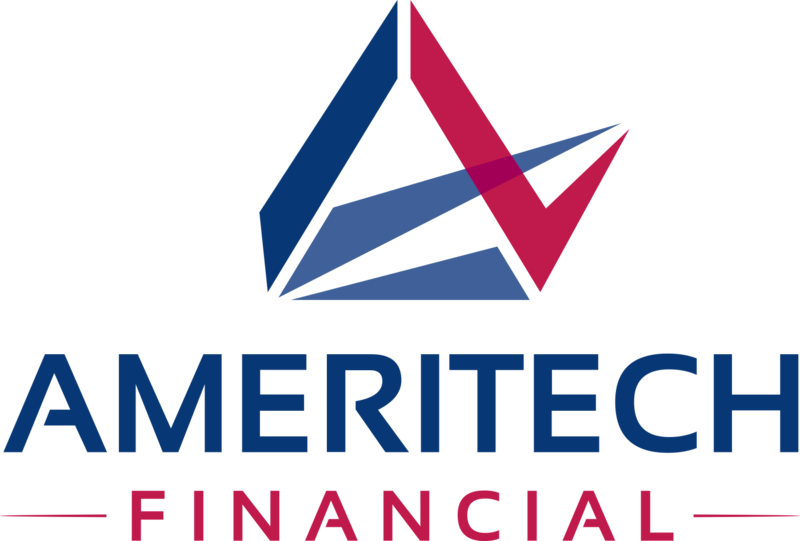 For those that have already amassed unmanageable student loan debt, Ameritech Financial can help borrowers navigate the sometimes complex or confusing process of applying for and maintaining enrollment in an IDR.